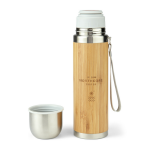 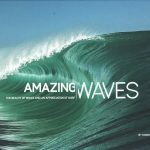 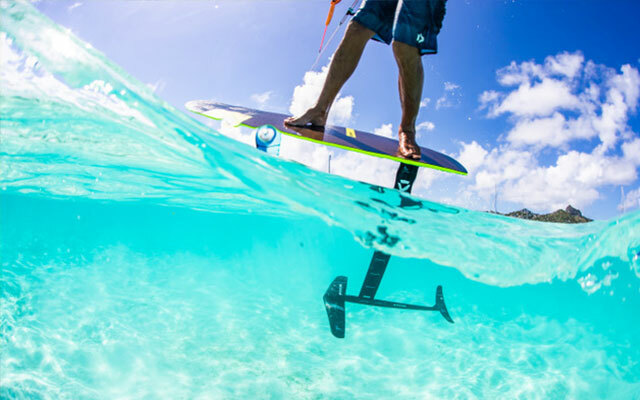 SKU: N/A Categories: Clothing, Gift Ideas, T-Shirts Brands: Dakine. 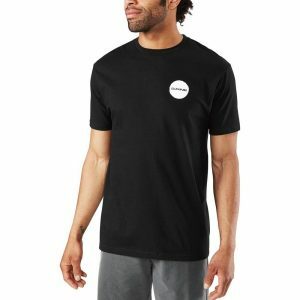 This mens t-shirt proves that less is more. The everyday mens tee is made of soft jersey to keep you comfortable from the mountains to the beach. 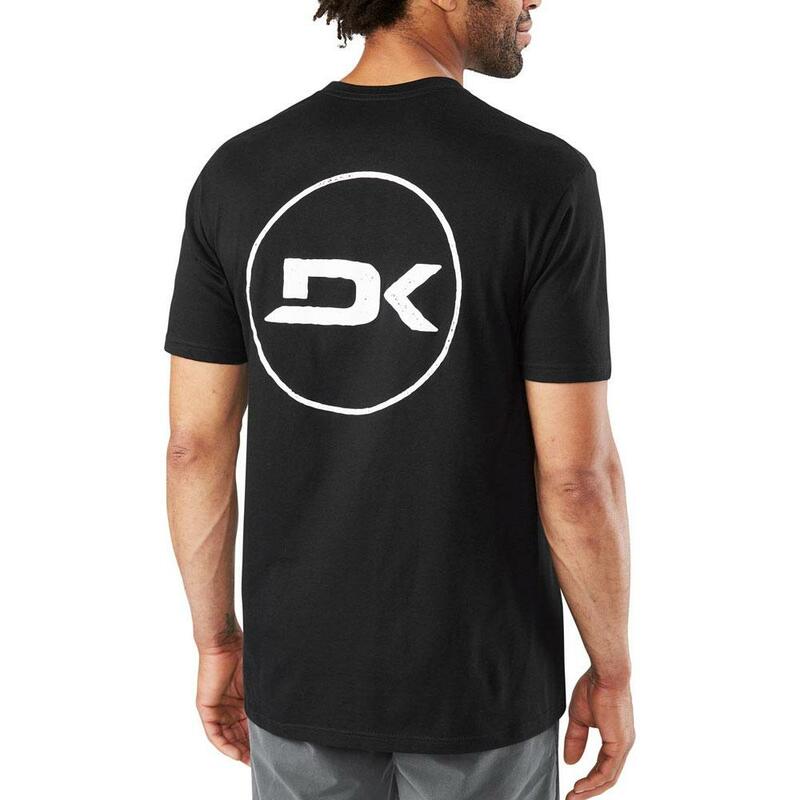 It sports a low-key Dakine logo on the back. 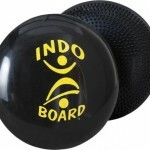 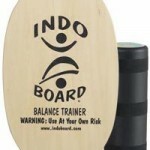 The Indo FLO Balance Cushion is the perfect accessory for all of our Indo Board Balance Trainer decks.